Faith, hope, and love—we hear a lot about each on their own, but how are they related? Why is this triad mentioned so often in the New Testament? 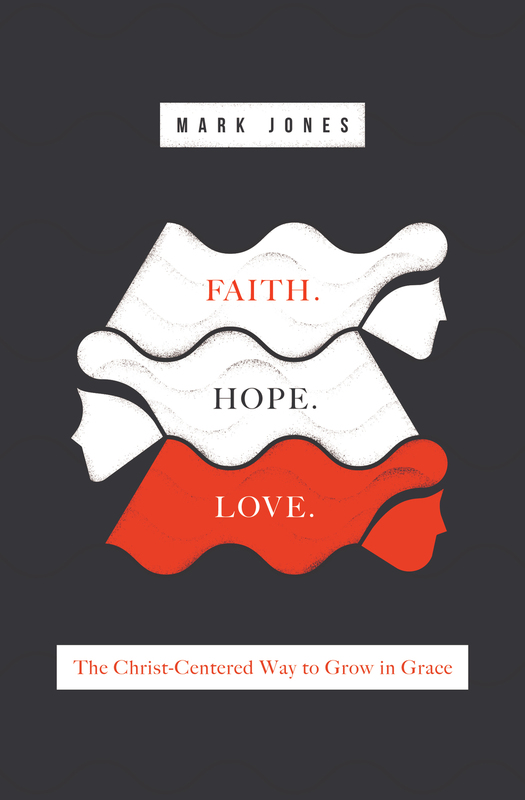 Written in the form of fifty-eight questions and answers, this book reveals how these three theological virtues—also referred to as “three divine sisters”—together serve as the foundation for our whole Christian life. Deeply scriptural, steeped in key theological texts, and modeled after the classic catechisms of church history, this book will instruct our minds, stir our hearts, and motivate us to faith-filled obedience. What does it mean that faith is supernatural? Are we justified by believing in the doctrine of justification by faith alone? What does our faith lay hold of? What is the principal exercise of faith? What is the principle of our obedience? In addition to being the object of our faith, is Jesus also the pattern of our faith? Can faith be increased and strengthened? Should those with saving faith fear God and tremble at his threats? Is there such a thing as false faith? What is Satan’s goal in his assaults on God’s children? How should we respond in the trials God sends us? Does true faith always persevere and end in victory? How is hope commonly understood? What gives rise to Christian hope? Is hope necessary for the Christian? To whom is Christian hope given? How does hope relate to death? What is the supreme object of Christian hope? How does Christian hope relate to our future vision of Christ? In what destination do we long to live forever? Of what use is hope in times of suffering? What hope do we have regarding the salvation of our children? May we have hope regarding the death of infants? What duty flows out of Christian hope? What is the foundation of the Christian religion? What is the guide to loving God and our neighbor? How do we fail to show love for God? What makes our obedience acceptable to God? How does faith work through love? What is the context for our love? What is the chief end of our love to others? How can we keep ourselves from idolatry, which manifests hatred toward God? What guards the church from false worship? How should God’s people regard themselves in the Christian life? Does God offer us a particular day in which we may rest and stir up our love for him and others? How do we love those who are in a higher or lower position than ourselves? What obedience should Christian parents expect from their children? Why are we to have love and respect for human life? How are we to show our love and respect for human life? What are our sexual duties in this life, and how does the fulfillment of such manifest love? What is the primary mark of a Christian marriage? Why is adultery such a heinous sin? How does love manifest itself in regard to our worldly goods and name? How is our generosity in love to be shown in the local church? Why is lying so serious? How do we show love with regard to our speech? What keeps us from an inordinate desire for the things of the world? Is love optional for Christians? Of faith, hope, and love, which is the greatest? 58 Did Jesus possess faith, hope, and love?